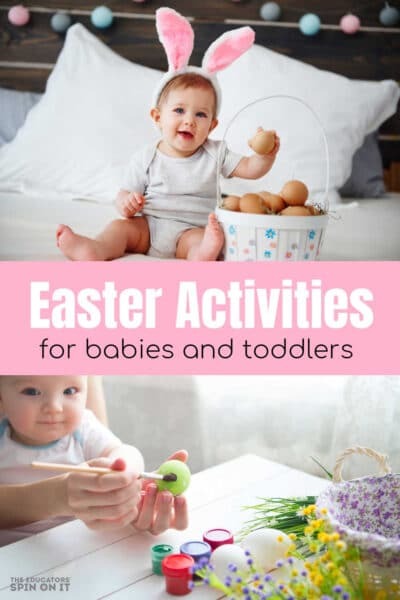 Finding ways to incorporate literacy into every day activities can be one of the quickest ways to help your child learn the letters of the alphabet. 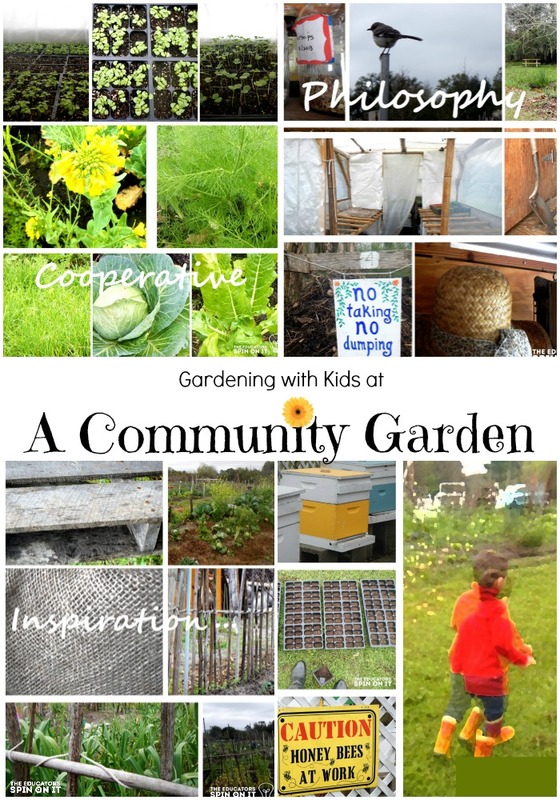 Jodie from Growing Book by Book shares with us an activity to enrich literacy outdoors in the garden. 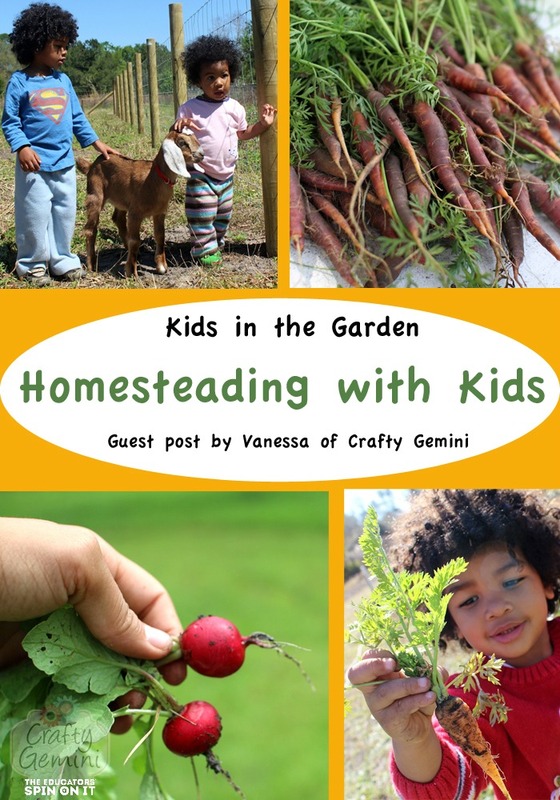 This fun activity is a playful way to learn and grow in the garden. Two of my top three hobbies would be gardening and reading. So, when I have an opportunity to integrate the two, I’m a happy reader and gardener! Gardening and reading actually compliment each other very nicely. 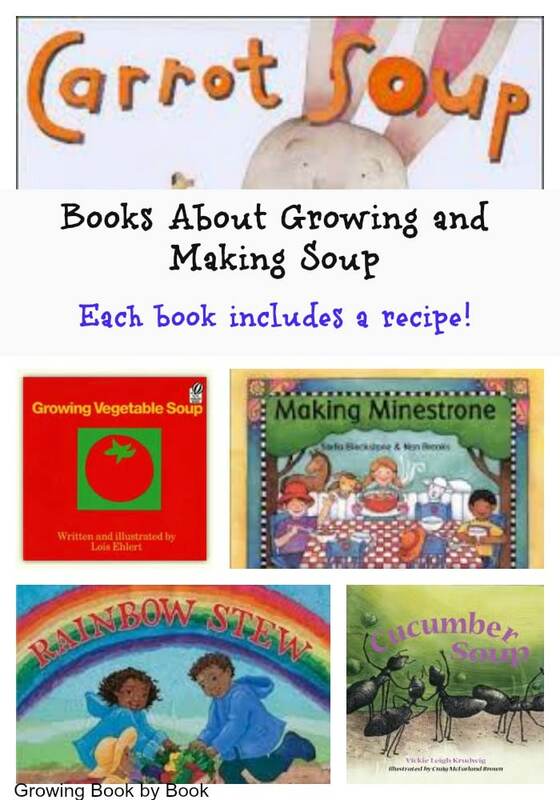 Before the growing season even begins outside, we read lots of books about plants and gardening. One of our recent favorites was How Groundhog’s Garden Grows by Lynne Cherry. It’s a beautifully illustrated book that shows the life cycle of a garden. 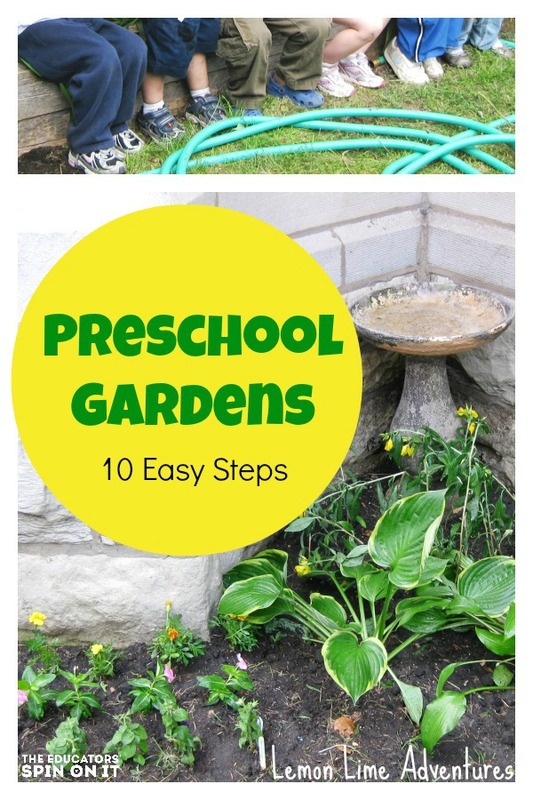 We also look for ways to nurture literacy skills while in the garden. 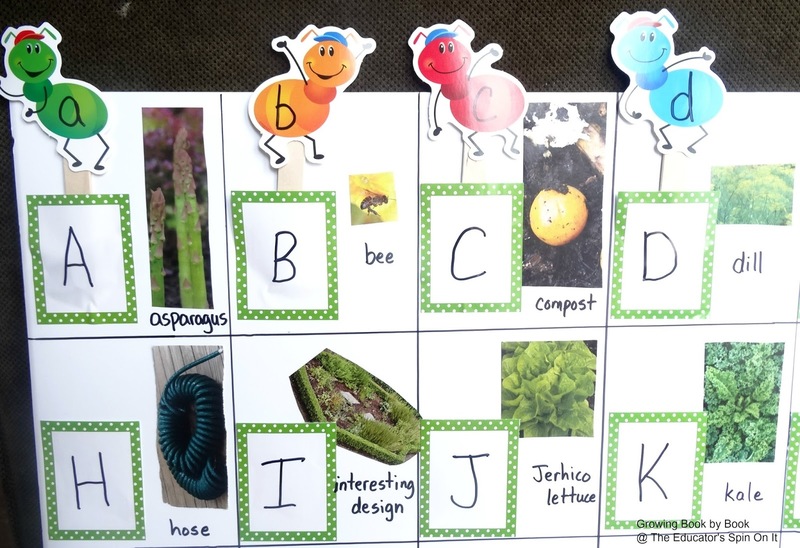 Today, I’m sharing a reading activity that will help develop letter identification and letter sound recognition in the garden. 1. Brainstorm different items you would find in a garden. Try to find at least one picture that begins with each letter of the alphabet. Browse through gardening flyers, catalogs, magazines or clip art and cut out your choices. This is a great activity for developing vocabulary about the topic. We did this activity on the first day. 2. Next, divide your foam core board into 28 equal spaces. Glue an uppercase “flower pot” on the left side of each space. Only glue a line around the right side, left side and bottom of the flower pot. You want to have an opening at the top of each pot. To the right of each letter pot, glue your corresponding picture. We did this on the second day. 3. 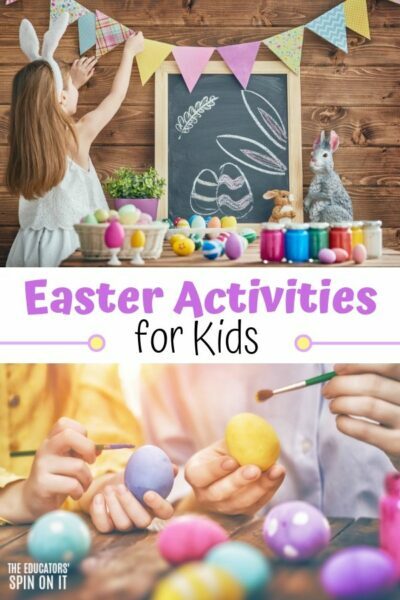 Prepare your wooden craft sticks by gluing a lower case bug to the top of each stick. 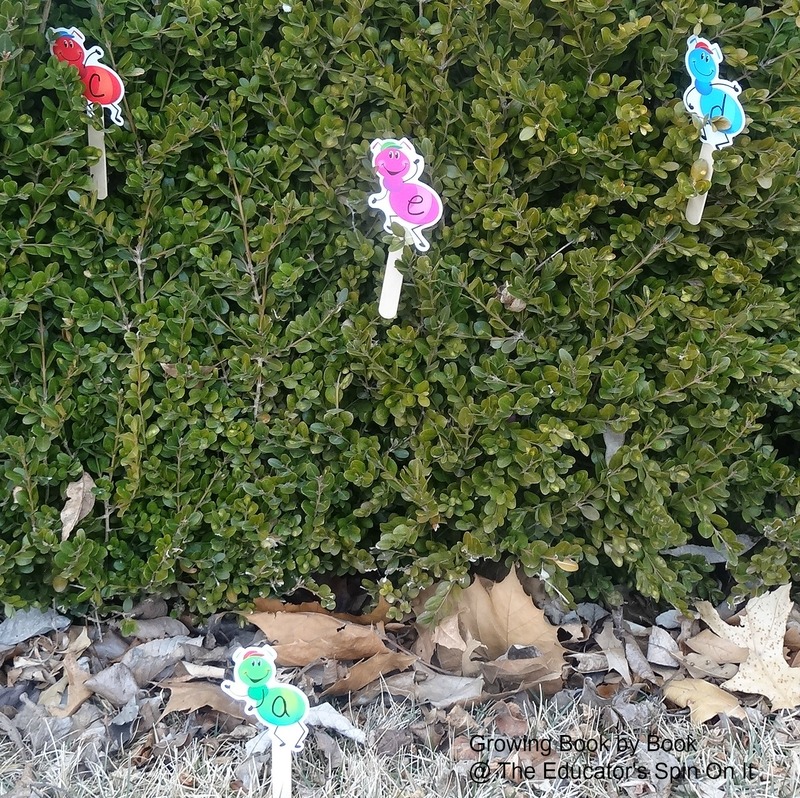 “Hide” each stick somewhere in the garden. 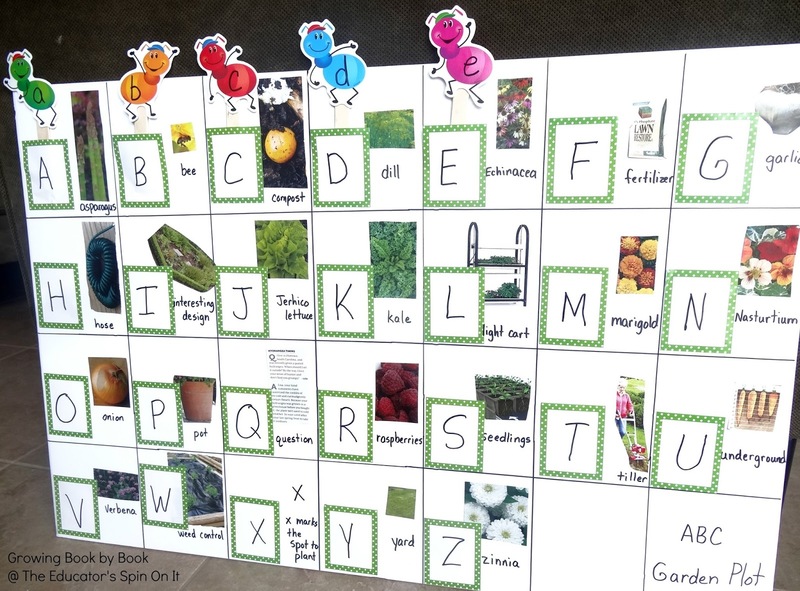 Have the kids hunt for all 26 letter bugs and name each letter as they find them. Variation: For older children, write the words that match each picture instead of the corresponding letter. 4. When all the sticks have been collected, return to your garden plot board. Match each flower to the correct pot. As the flower stick is placed in the correct pot, say the letter sound and name the picture again. 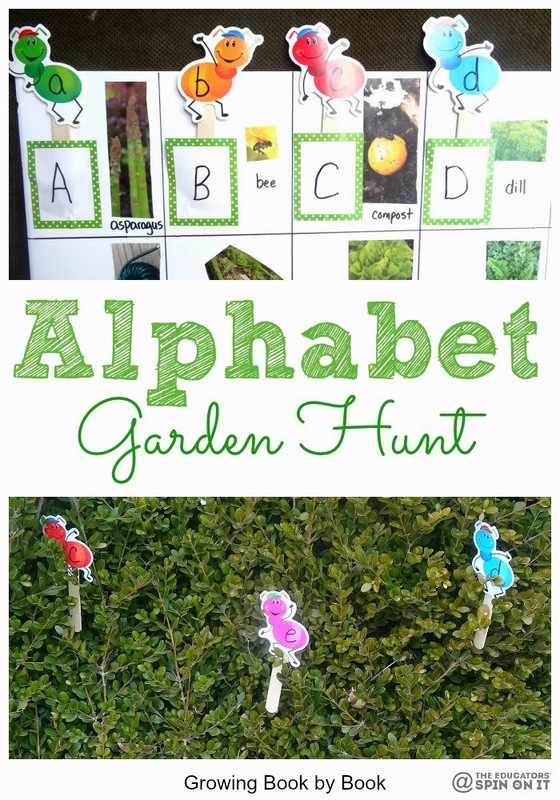 One of the things that I like about the alphabet garden hunt is that it can be played multiple times. My boys never seem to get tired hiding and hunting for the letter sticks. And, the more times we play, the more practice we are getting with letter identification and letter sounds! 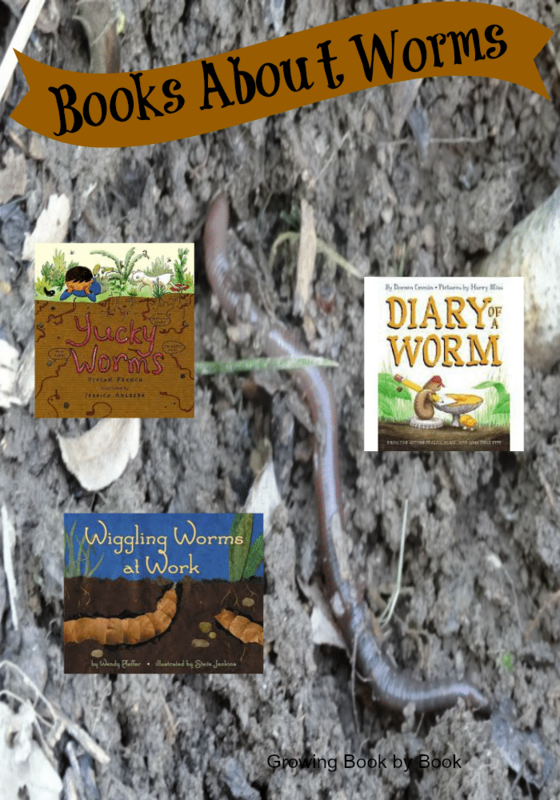 Dig Into Gardening and Then Make Soup and Dig Into Exploring Underground Animals: Worms. 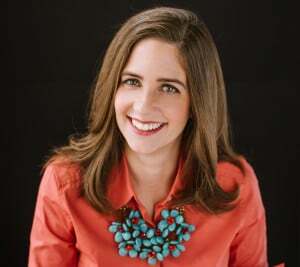 Jodie Rodriguez is a mom of two little boys (2 and 3), a National Board Certified educator and creator of the Growing Book by Book blog. 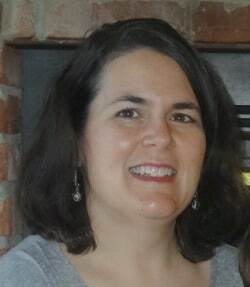 Jodie has a passion for early literacy and all things related to reading. 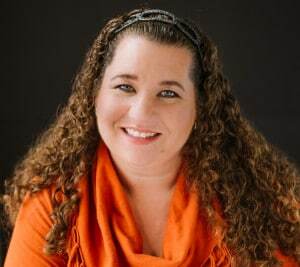 Connect with Jodie on Facebook, Pinterest, Twitter or Google +. What a cute idea. 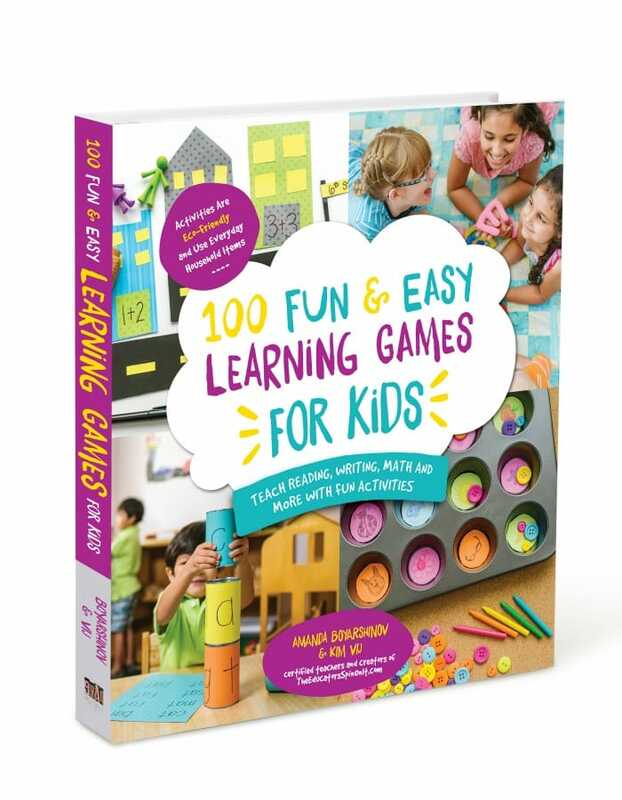 I can see little learners loving this one. Repetition pays off and having fun doing it is the easiest way to learn. Thanks Tricia. 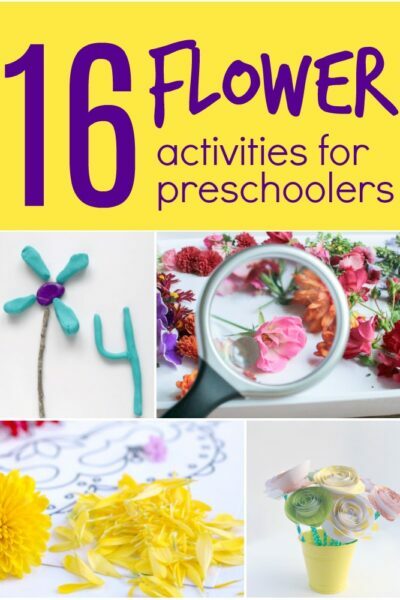 Little ones do love to do things over and over again! Oh my goodness Jodie!! Love this – what a great idea! !